Yeck's service area is provided with the most modern equipment available and our ASE certified technicians undergo continuous training. Top training and equipment means whatever the make, model or age of your vehicle, we can find and fix the problem for less! The areas only AAA approved auto repair facility in Bellevue Nebraska. Your car's so important to your life in Bellevue: when it breaks down, you need it back on the road as soon as possible - with the problem fixed right the first time. If you've ever check into some of the training technicians at Yeck's Auto Repair receive, you may be surprised at how much knowledge and skill goes into diagnosing and repairing a modern car in Eastern Nebraska. Our engines are more and more powerful, fuel efficient and reliable. This is all due to engineering. But the advances come at the price of simplicity. Modern cars in Bellevue are so much more complex from a mechanical and electronics standpoint that it makes your head spin. 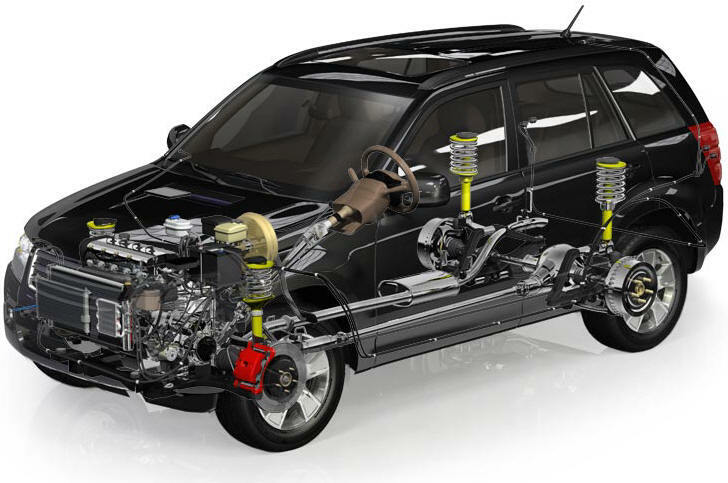 Vehicles have several networked computers controlling most of the engine functions and many other vehicle functions as well. Bellevue motorists take all of this sophistication for granted - but somebody has to fix it when it breaks. It requires a high level of commitment on the part of the technician and Yeck's Tire & Auto Repair as well. In addition to the training, there's the financial commitment by Yeck's Tire & Auto Repair to purchase the diagnostic and repair tools as well. 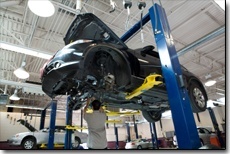 The ability to repair your car requires a strong combination of training and resources. 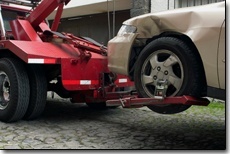 So try to relax next time you bring your vehicle in to Yeck's Tire & Auto Repair. You're in good hands.